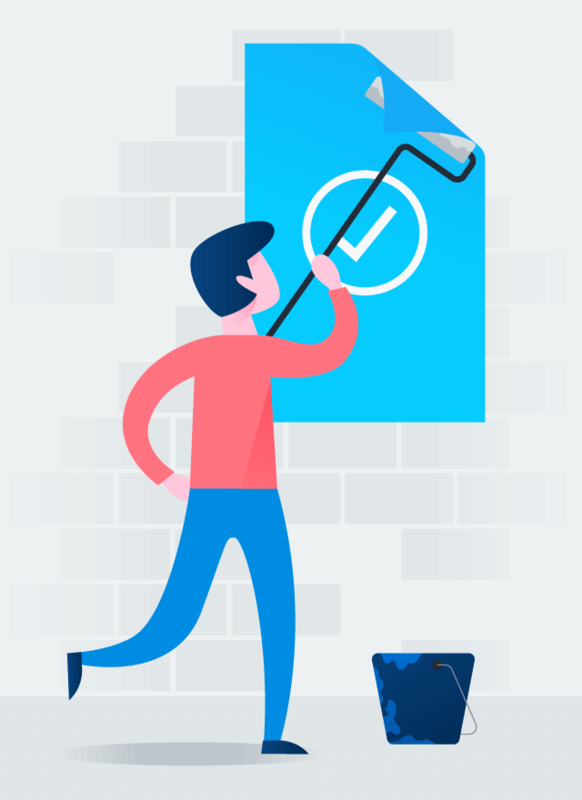 Asana integrates with tools you already use to make tracking your work–and getting results–even easier. 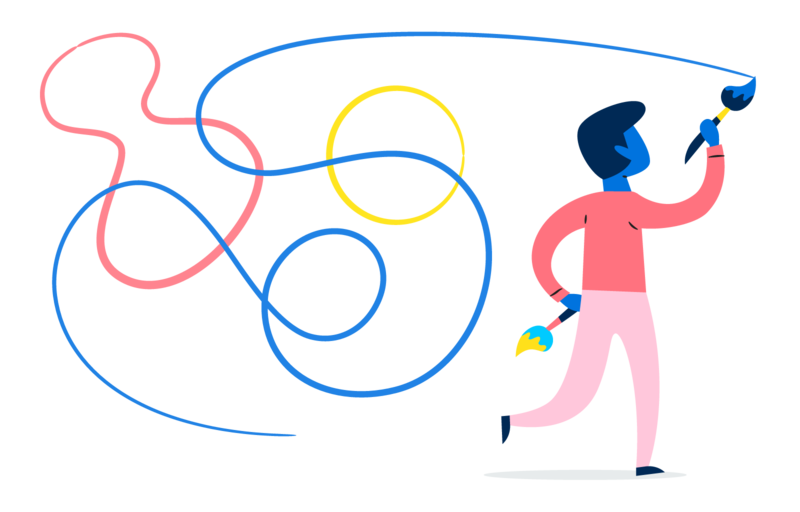 With our Google and Asana integrations, it’s easy to connect your work across different G Suite apps, and track it in Asana. Turn conversations into actionable tasks in Asana, right from your team’s chat tool — whether it’s Slack or Microsoft Teams. 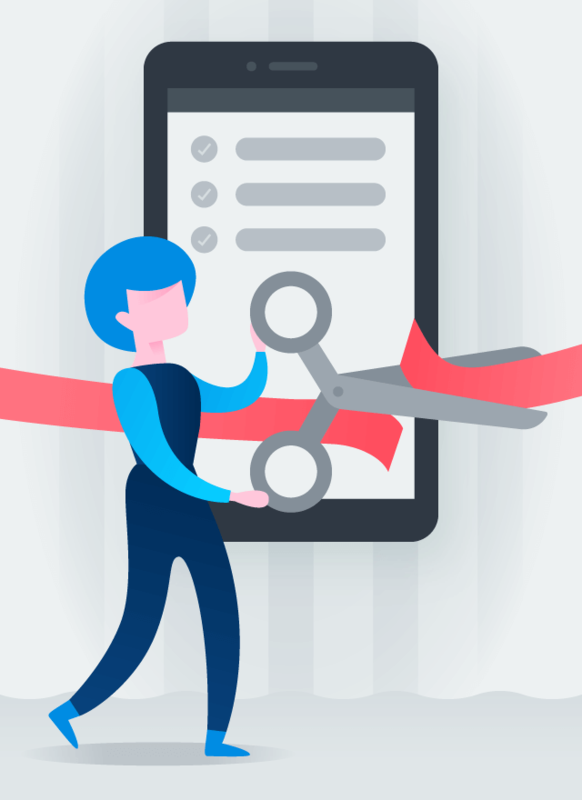 Attach files directly to tasks and conversations from your favorite file-sharing tools, so your team always has the latest version. 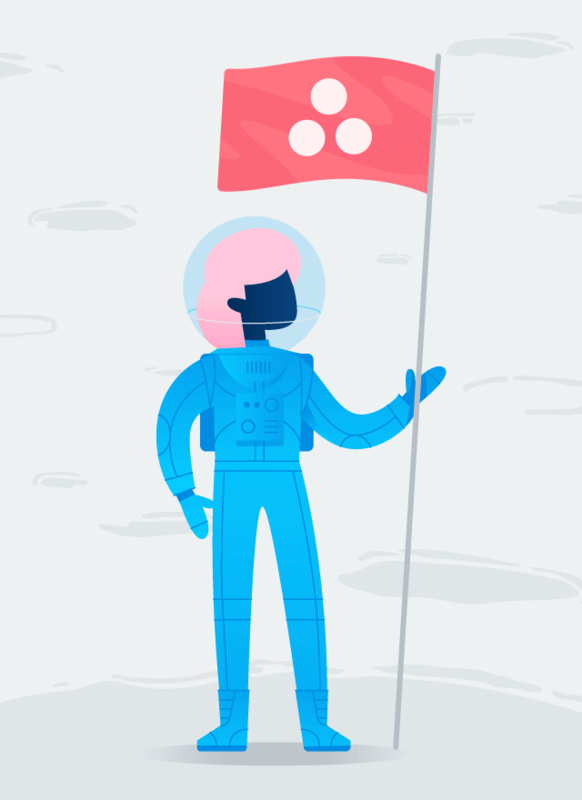 Whether you’re building software or integrations, Asana connects with development tools like GitHub, Phabricator, and tray.io to make your workflows smoother. 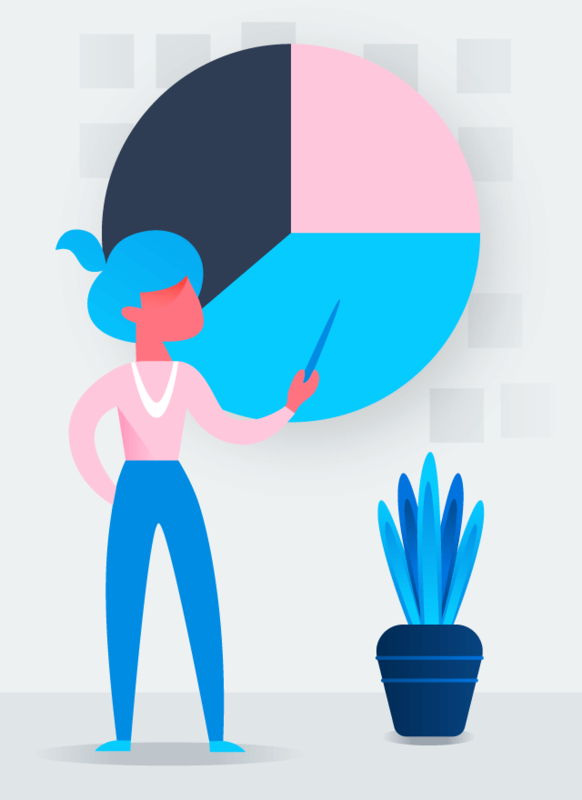 Integrate your favorite reporting tools with Asana to get a deeper look at your team’s work, time spent on tasks, and project progress.